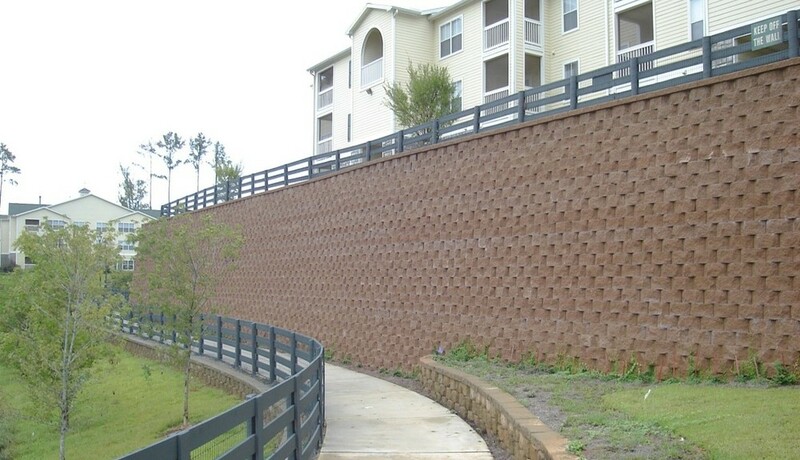 The Composite Retaining Wall system involves different retaining walls layered with one another in order to achieve the desired vertical height. 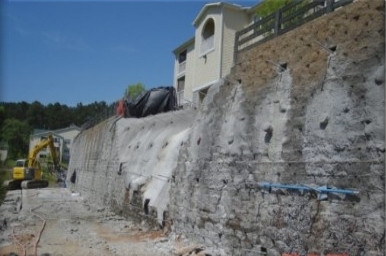 On occasion, more than one type of retaining wall system may be layered to create the final retaining wall structure. 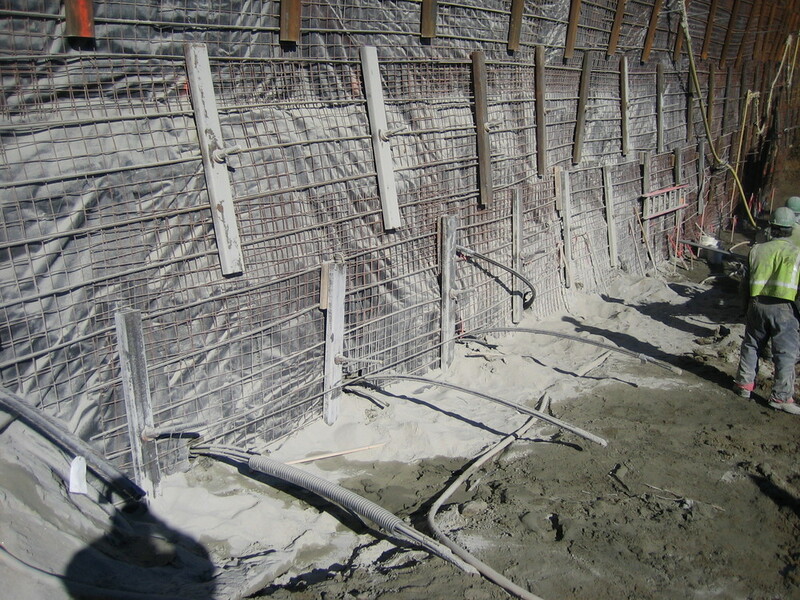 Pinnacle Design/Build’s unique blend of engineering and construction experience allows us to tailor and layer retaining wall systems as required to solve unique problems in the most cost effective manner. 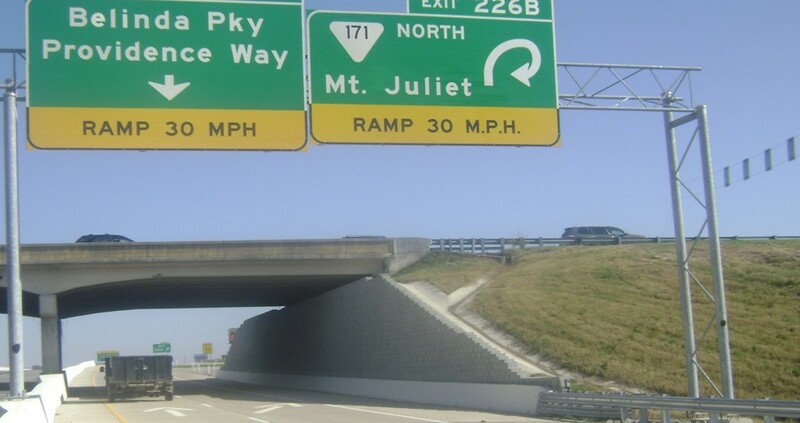 We work with our customers to blend structural, geometric, aesthetic and economic requirements into functional solutions that often involve more than one type of structure.